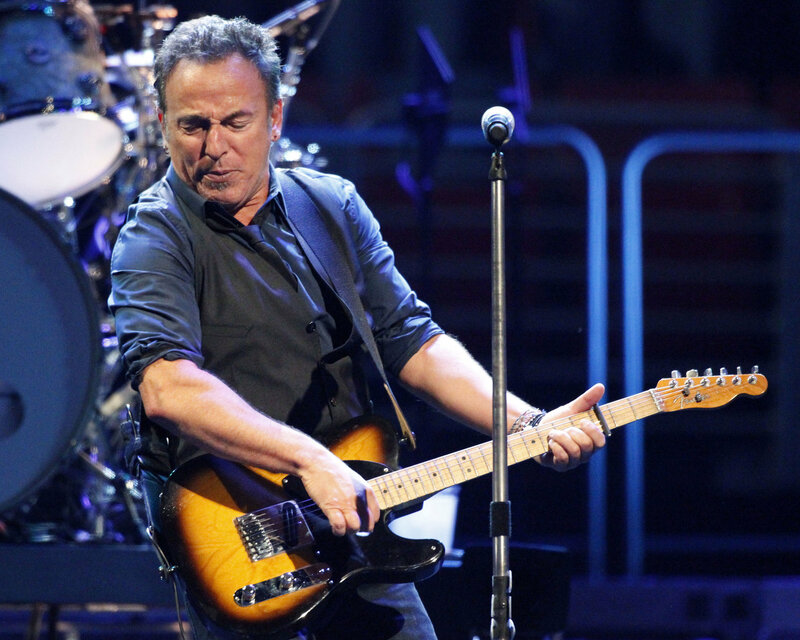 New rumor surfaces today suggesting that Bruce may hold two Philadelphia shows during the first week in June at the Wells Fargo Center. The person who posted the rumor said that there source has been correct in the past all the way back through The Rising tour. Hoping we find out soon along with some other dates!